Tradepoint Atlantic, a 3,250-acre multimodal global logistics center, and former home of Bethlehem Sparrows Point Steel mill in Baltimore, Maryland featuring an unmatched combination of access to deep-water berths, railroads, highways and storage space, announced today a partnership with the Baltimore Museum of Industry (“BMI”) to honor and preserve their shared industrial heritage. The partnership, which includes a significant investment made by Tradepoint Atlantic in the BMI, will include a multi-year community engagement and preservation initiative leading to the creation of a long-term exhibit slated to open at the museum in 2021. The exhibition will be dedicated to the legacy of Sparrows Point and its 125-year history of steelmaking as the site of Bethlehem Steel – a vital catalyst for Baltimore’s industrial transformation. 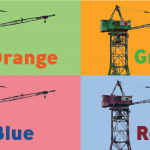 The iconic Bethlehem Steel shipyard crane that was once used to build Liberty ships during World War II and that adorns the BMI’s campus, will be restored and painted in 2019. At the same time, the BMI and Tradepoint Atlantic will commence work with members of the Sparrows Point community to identify previously untapped cultural resources for the exhibit through the collection of images, documents, artifacts and interviews. 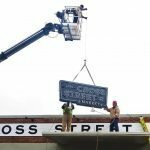 “The museum has long recognized the need to tell the story of Baltimore steelworkers and help carry their legacy forward. This partnership with Tradepoint Atlantic will allow us to do that in a very meaningful way. We look forward to working with the communities of Sparrows Point to help tell this remarkable account of hard work and innovation,” said Anita Kassof, the BMI’s Executive Director. Intensive community outreach and programs will take place at BMI, Tradepoint Atlantic, and other locations, to usher along the development of the Bethlehem Steel collection and the exhibition. The exhibition will be installed in the BMI’s Decker Gallery, where it will be seen by the tens of thousands of adults and schoolchildren who visit the museum each year. 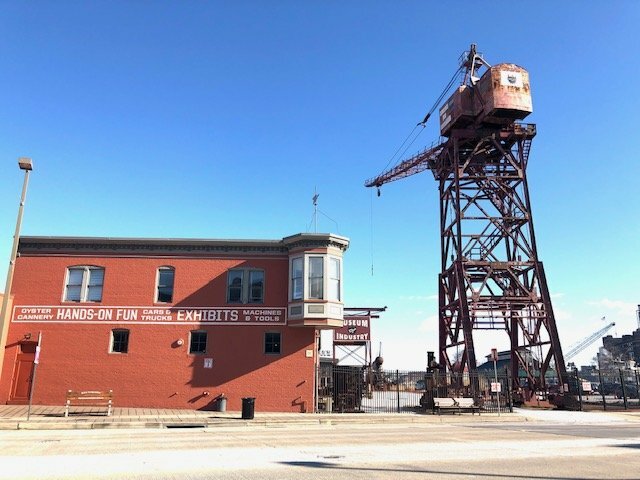 The public is invited to attend the Tradepoint Atlantic Open House on Wednesday, April 17, 2019 from 6-8pm to learn more about the Baltimore Museum of Industry and meet museum staff involved with the preservation initiative.